A plot to destroy the world’s economy can only be stopped by an elite group of specialists in Book 2 of the Blue Collar Assassins Series. 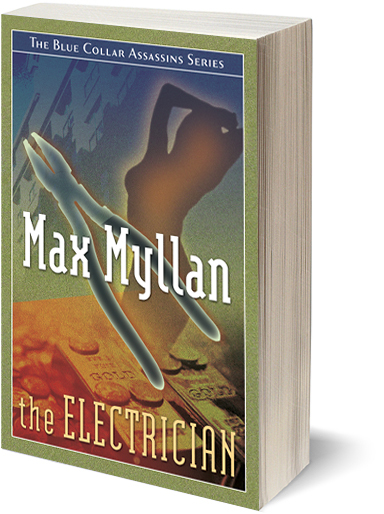 The Electrician, second book in the Blue Collar Assassins Series takes the reader on a thrill-a-minute ride of Vincent “Van” Vannicola, a retired FDLE Special Agent and part-time Electrician during his quest to connect with his newly discovered family. When Van Vannicola is hired to investigate the suspicious death of a rabbi, he experiences twists of fate dubbed convenient coincidences. A chance meeting with a former US Diplomat and femme fatale sends Van swooning as they join forces against an international conspiracy designed to take down the United States of America’s financial system and enslave the average citizen. Savanna engages in the fine art of deception to maneuver Van exactly as she sees fit, After all, the end justifies the means, or does it? Take a ride with Van, Savanna, Eric, Cobra and all of the fascinating characters in this high adventure to save the United States from financial ruin. Max Myllan lives in Florida with his two cats Zeus and Buddha. 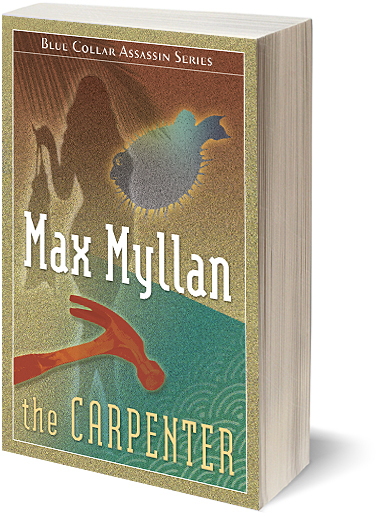 He is the author of The CarpenterThe Electrician, # 2 in the series. In his past, he raced cars, built several businesses, practiced martial arts, held insurance and financial services licenses and was an arbitrator, negotiator and mediator. Hailing from a small blue collar Pennsylvania town he was surrounded by tradesmen, many with military and paramilitary experience. Max has a BA in business and finance and an MBA. 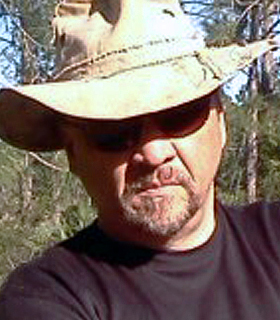 Max is an active traveler, bon vivant and enjoys motorcycles and golf.